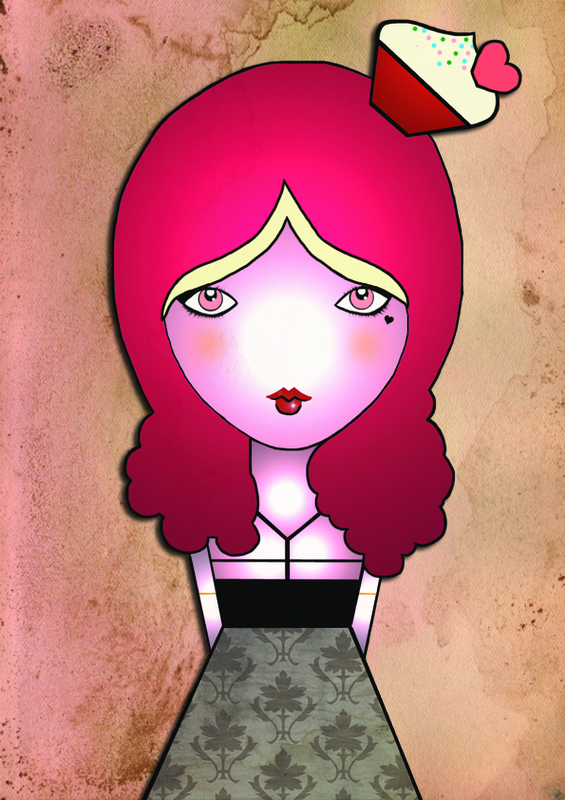 This is another new illustration which I completed a few days ago, inspired by lovely red velvet cupcakes! I hope you all like it. This is available as a print on my Etsy store here, so if you are looking for some new wall art please take a look! I will have a few more to choose from over the next few days, and this is just £4.00! It's amazing! I love the way you've used the colors. I love the little cupcake on her head and the heart on her cheekbone! This is so cute! I LOVE red velvet, and I love this!